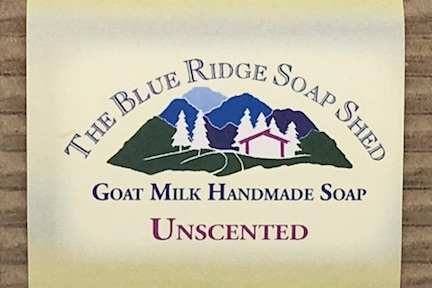 Our Unscented Goat Milk Soap is made with coconut, palm, olive and castor oils and, of course, wonderful goat milk for its skin soothing and lathering qualities. 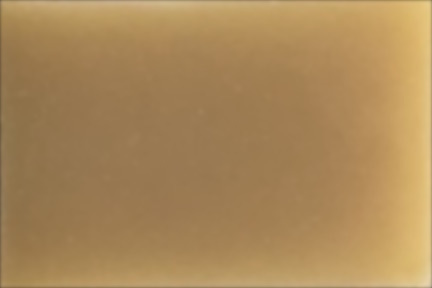 No fragrance added. Olive, Coconut, Palm and Castor Oils, Sodium Hydroxide or Lye, Goat Milk, Mountain Spring Water. click here to view our F.A.Q. page.